Today we’d like to introduce you to Michelle Densmore. I created Lucky13Fitness in 2010 as a way to combine my education in the mental health field with my passion for fitness. As a Licensed Certified Social Worker and Certified Personal Trainer working in a commercial gym, I observed so many frustrated people that showed up every day and went through the motions but weren’t seeing optimal results. I repeatedly saw the same thing: people wanted to change their bodies, but they were missing out on Training their Brains… which, I knew was the key to success. 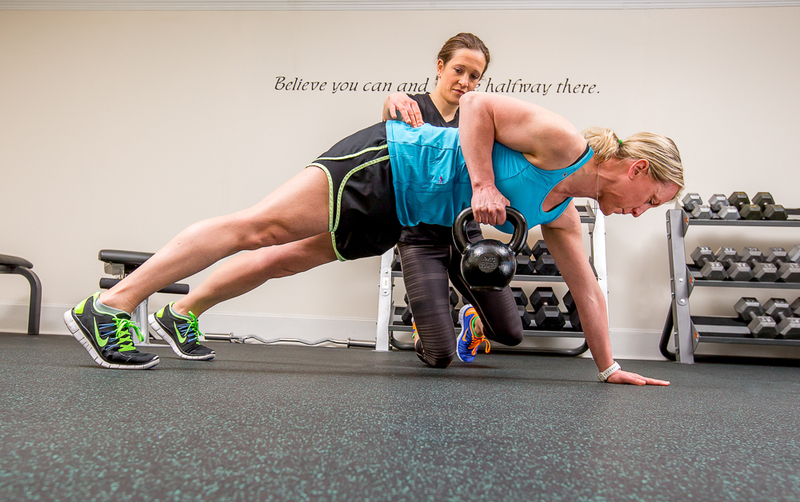 I saw the need for a type of personal training that goes beyond the amount of miles run or weights lifted in a gym. I wanted to approach my clients’ goals in a more holistic manner; behavior change, focus on nutrition, & developing a healthy lifestyle are also critical to success. This type of training had no place in a “big box” commercial gym, so I decided to branch out on my own and open a personal training studio that accommodated my style, philosophy and vision. I found a space in Burlington, about 25 minutes away from the big box gym where I built my client base. 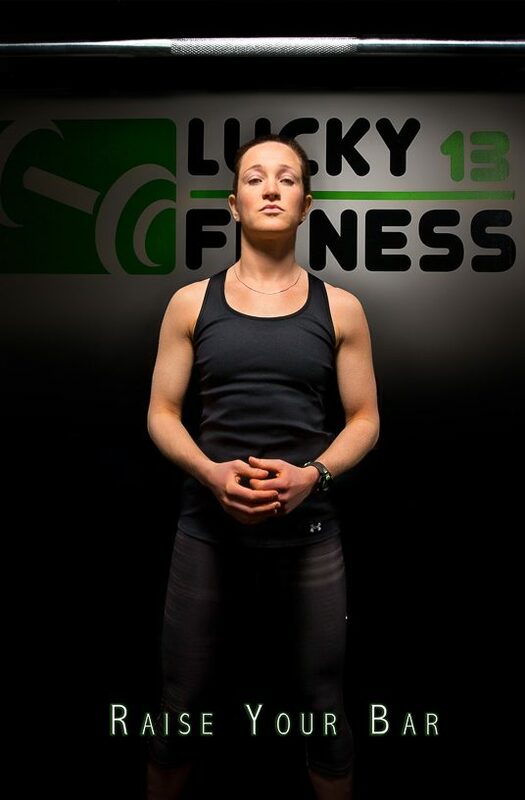 Today, Lucky13Fitness is a unique, transformative experience combining training, nutrition, and lifestyle Coaching. Our studio is a place for clients to sweat, share and work toward being their best selves in a positive, supportive community. Entrepreneurship is never a smooth road! That, I can say for sure! It requires a huge dream, an insatiable desire to succeed and a “shoot-from-the-hip” approach to building that which you want. There are obstacles at every turn and you never quite know if you’re going to make it to the next level. It is a huge risk; one that most people will never make in their lives. For me, it was never a question. I come from a family of entrepreneurs and knew that I wanted to carve my own success. That being said, there have been struggles/challenges every step of the way. From rebuilding a client base in a new location to understanding the in’s and out’s of running a business, there’s always something to learn and improve upon. 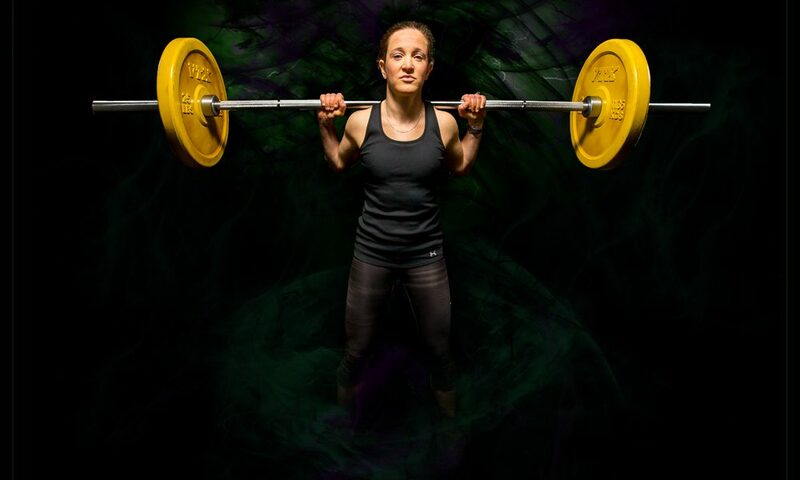 Fitness is very much a male dominated industry, as is the business world in general. For too long, women have played supporting roles and it’s high time that we take more leadership roles. I am a big believer in empowering women and encouraging advancement to higher level positions in business and other sectors. I am extremely proud to call myself a female entrepreneur. I know that not every woman is able to follow her dreams, and I do not take my position for granted. Please tell us about Lucky13Fitness. If I had to describe my job in 1 word it would be Coach. I guide, educate, and motivate each of our members to be the best version of themselves possible. This goes far beyond just putting someone through a workout. It also requires a commitment to a person’s journey, through the victories and losses, and believing in them no matter what. What separates Lucky13Fitness from other gyms, studios and fitness centers is a focus on all aspects of what makes a person fit, happy, and healthy. Of course, we place a large focus on physical fitness, but also address nutrition, stress, sleep, work/life balance and other lifestyle factors that greatly influence a person’s efforts. It is the philosophy at Lucky13Fitness that each of these areas is critical components of achieving long-lasting success. 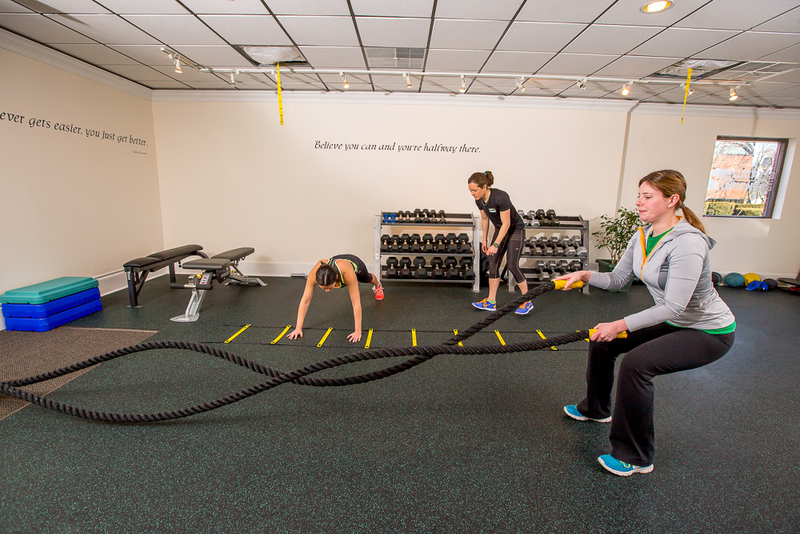 Our services reflect our holistic philosophy and go above and beyond simply providing a workout. Instead, we provide opportunities for members to improve physical fitness, nutritional health, stress management/reduction and overall self-motivation. Lucky13Fitness believes that taking time to strategize and create a plan is an imperative part of goal achievement. That’s why all of our members have monthly Coaching calls as part of their programming. This gives me the opportunity to address potential road blocks to a member’s goals, as well as discuss nutrition, stress, sleep, and more. When we “train the brain” to make healthy behavior changes, the physical changes quickly follow. As a Coach, I have a pretty strong opinion that everyone should have a mentor or Coach of their own. I believe in the power of someone else being a positive motivator, guide, and measure of accountability to a person… and having that can be helpful to EVERYONE in some area of life. Personally, I have 2 business coaches/mentors, as well as another mentor that I turn to for more personal matters. Without these individuals, I would not be where I am today. They have given me so much direction, information, encouragement and guidance. They believe in who I am and who I have the potential to become. They have helped mold me into the woman and business owner that I am proud to be today. Networking is one of the key avenues by which I build my business. I am a strong believer in building long-term relationships, and that networking, when done right, is simply people helping people. I belong to my local Chamber of Commerce and that is where I do most of my networking. I find that reaching out to people individually and requesting an informal “get to know you” meeting is more beneficial than handing out business cards at a formal networking event. The fruits of this labor do not come immediately and that must be understood from the beginning. This type of networking lays the groundwork for solid relationships and endless possibilities in the future.